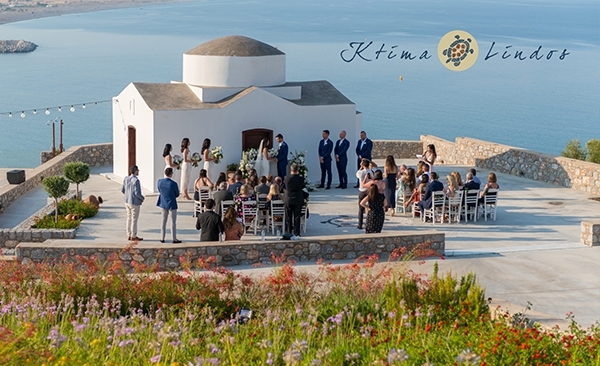 Chapel is only available for weddings that also host the reception at Ktima. 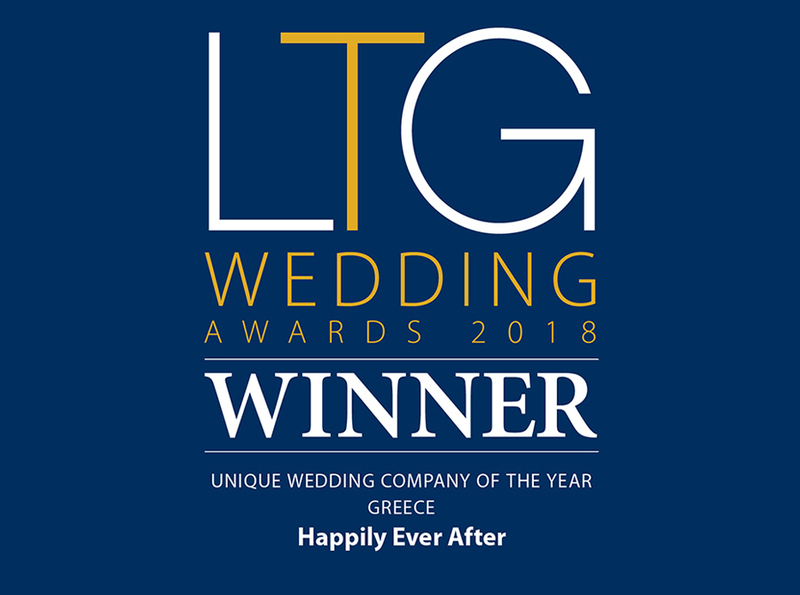 Set on a natural plateau with a breathtaking views over the endless blue of Vlicha bay extending as far as the eye can see, Ktima has become a popular choice for couples. 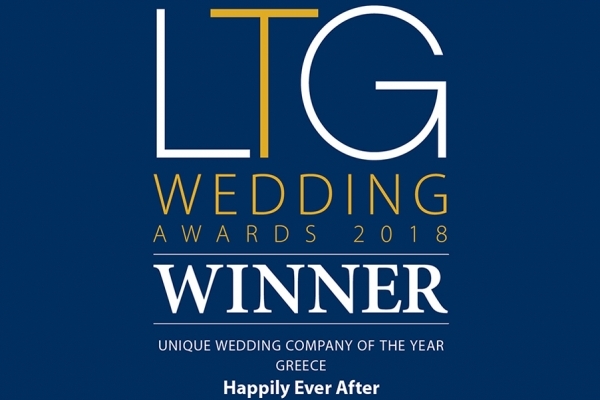 Incorporating their own chapel, indoor and outdoor seating and panoramic sea views, Ktima can host wedding ceremonies, blessings and vow renewals along with sit down meals and full evening reception.